Flicker Alley is proud to present the following essay by Beth Ann Gallagher. Film fanatic Beth Ann Gallagher lives on a California island, where she writes her blog Spellbound by Movies. Being a retro buff, her blog celebrates silent and classic film. You can follow her on Twitter at @missbethg. If the movie sounds like a weepie, be warned, it is! Heartstrings are pulled starting when cherubic Kitty Flanders (Joyce Coad) is left at a Parisian convent by her mother (Hedda Hopper). Only one girl, Jean Waddington (Yvonne Pelletier), befriends Kitty. When she’s terrified her first night, Jean shelters Kitty in her bed, and a precedent is set for their relationship. Jean becomes an adoptive and protective big sister. A second precedent is sent when the girls meet Teddy Larrabee (Don Marion). He climbs over the grounds’ wall one day. He’s escaping bickering grown-ups and a woman mockingly flirting with him. He’s, also, a child of divorce. When the close-in-age Teddy and Jean meet, they are smitten. Sad and envious, Kitty laments she has no one. Kitty will continue to see others’ happiness and want it. Kitty’s a classic little sister. Since Jean was slightly older than Kitty when her parents divorced, Kitty doesn’t have the background of family stability, albeit brief, Jean had. Jean easily slips into the caretaker role, and Kitty assumes the one of needing help and understanding. Jean loves Kitty, but that can’t cure her hurt. Since Jean’s rich after her parents’ divorce, and Kitty isn’t, she must find a way to afford remaining in elite social circles. As she grows up, Kitty’s taught by her mother that money comes before love. There’s an implication that her mother isn’t simply concerned for Kitty’s well-being, but also that Kitty’s mother will use her daughter to achieve security. Jean can marry at her leisure. 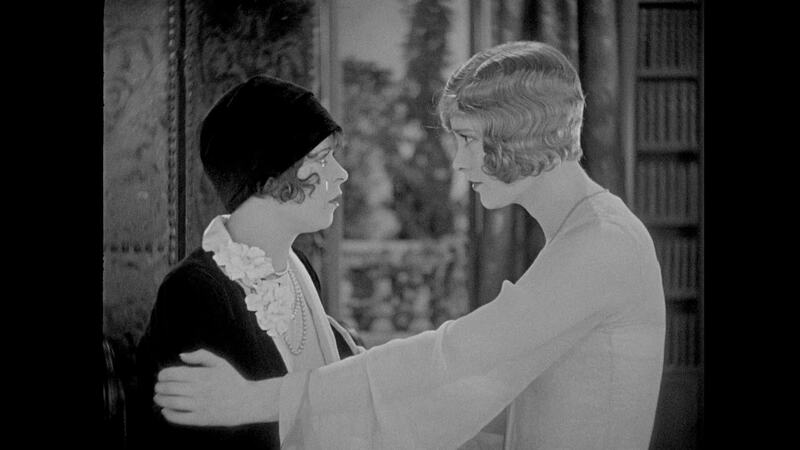 Under such circumstances, it’s easy to see why Kitty ages into a partying, gold-digging flapper (Clara Bow) and Jean grows into a noble patrician (Esther Ralston). Despite their differences, the women are delighted when life reunites them. Their bond has lasted. 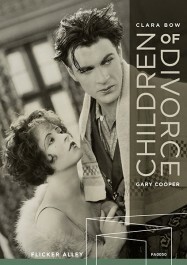 Their relationship becomes complicated because of Teddy, now going by Ted (Gary Cooper). When Jean bumps into him at a party of Kitty’s, old attractions resurface, but Jean disapproves of his hedonistic lifestyle. She encourages him to get a job in order to become worthy of being her husband. Love reforms Ted, but it can’t save him from Kitty’s machinations. He’s wealthy, and he’s wanted by someone Kitty admires. Once she gets Ted drunk at a party, he doesn’t stand a chance. He wakes up tousled and married—to Kitty! This is the biggest test of Jean and Kitty’s love. Of course, Jean is angry about Kitty’s betrayal and Ted’s haplessness and unfaithfulness. Perhaps Jean sees this as an indicator she and Ted weren’t meant to be, but Kitty comes first when Jean makes her decision of what to do. As the movie’s moral voice, Jean doesn’t believe in divorce, and she can’t deny Kitty a shot at happiness. Jean naively believes her friend and sweetheart can make a marriage work despite their incompatibility and lack of love. When Kitty insists that she will be a good wife, Jean relents and gives Ted to Kitty by not fighting for him—a decision that will lead to misery and tragedy. Despite the love triangle, the movie’s central relationship is clearly Kitty and Jean’s. They get the most screen time. 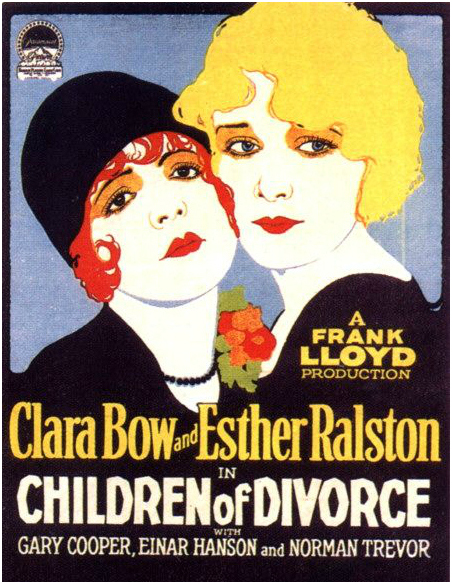 For one, Bow and Ralston were the experienced performers. Ted was Cooper’s first major role, one he was cast in at his lover Bow’s insistence. While in the final product he’s handsome and charismatic, on the set he was unsure and afraid, and he blew many takes. Panicked, he even fled filming and had to be brought back. He couldn’t be trusted to help carry the picture. The result was the actresses were given the opportunity to explore their characters’ dualities. Ralston’s role is not as flashy as Bow’s. Ralston has to be the perfectly good friend. She has to be beautiful yet believably tossed over for Bow. She manages to be a strong, sympathetic presence. It would’ve been easy for Bow’s character to simply be the manipulative vamp, but she makes sure the audience knows every bad, later-regretted act comes from Kitty’s place of pain. There’s symmetry in imagery emphasizing the women’s relationship. 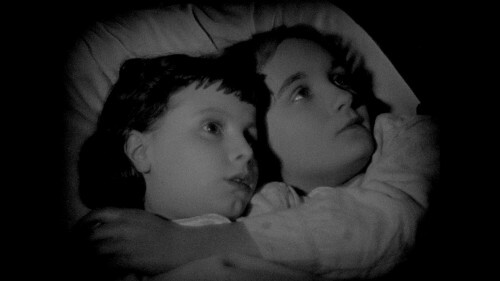 A powerful, early shot shows young Jean comforting young Kitty in bed at the convent. A second, equally affecting shot reminiscent of the first occurs near the film’s end. A grown-up Jean comforts a grown-up Kitty in bed. We never see either woman in bed with a man. For the women, the bed isn’t a sexual place, but a shared place of refuge. Whether escaping adult-caused problems or their own adult problems, it’s a place they return to together. Whatever happens, each has a sister to love her no matter what.